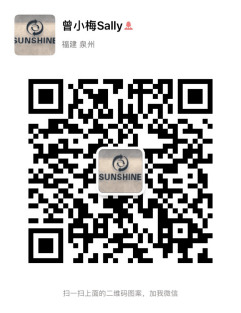 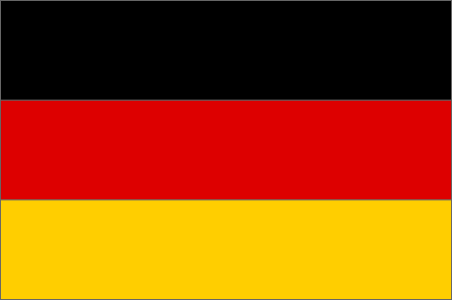 Below pictures are some of our customers come to vist Sunshine nonwoven fabric factory. 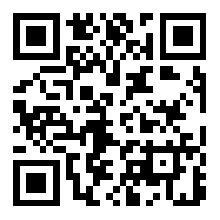 May 20th, 2017 Korea customer Mr.Kim visit Sunshine company. 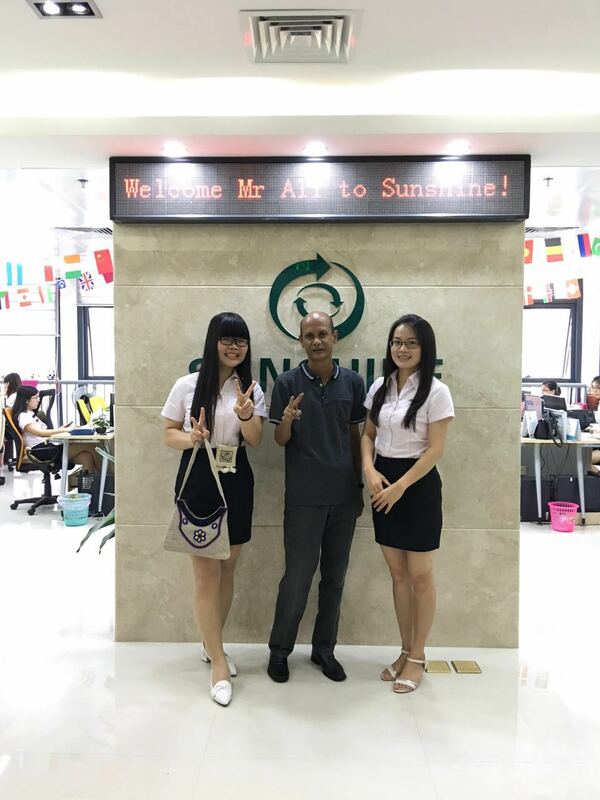 May 24th, 2016 Bangladesh customer Mr. Ali visit Sunshine company. 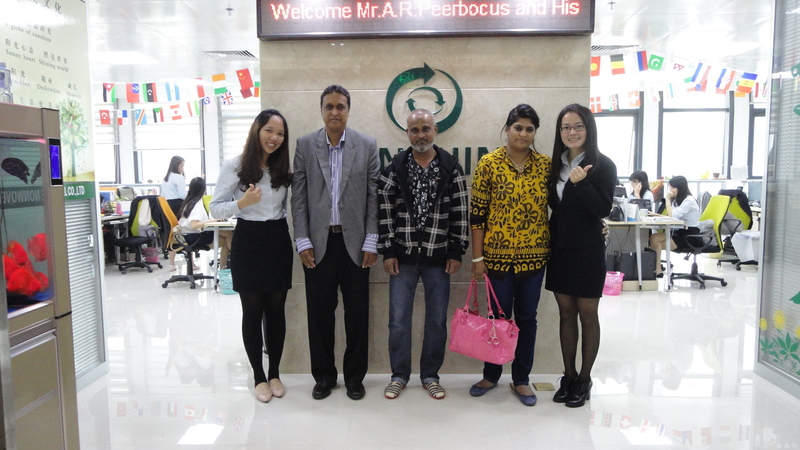 April 29th, 2016 Mauritius customer Mr. Peerbocus visit Sunshine company. 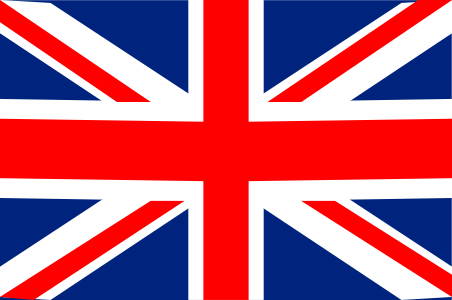 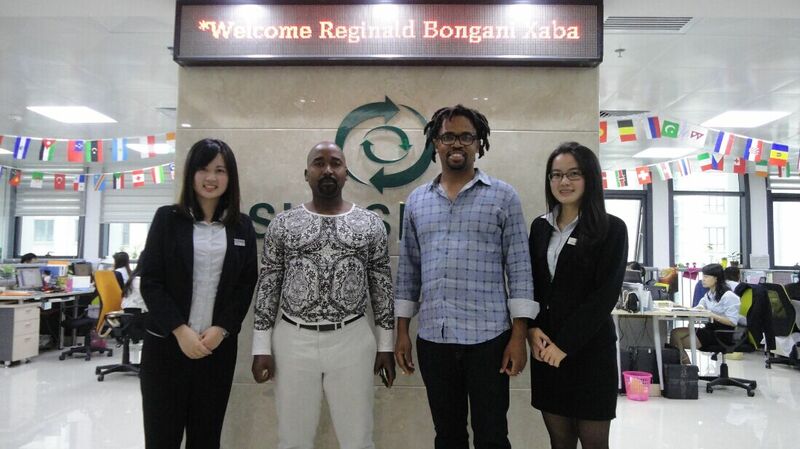 April 22nd, 2016 South Africa customer Mr. Reginald visit Sunshine company. 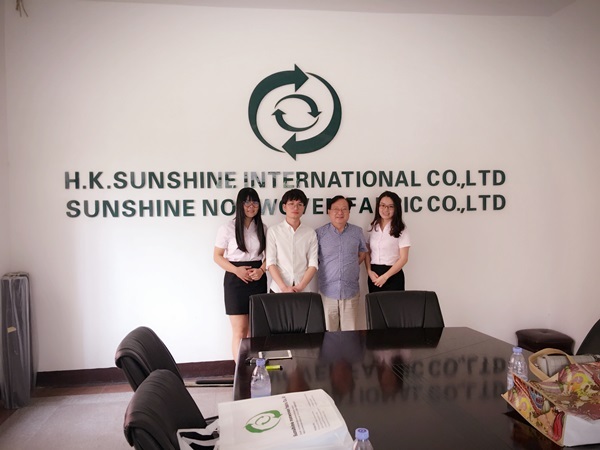 March 26th, 2016 Morocco customer Mr. Younes visit Sunshine company. 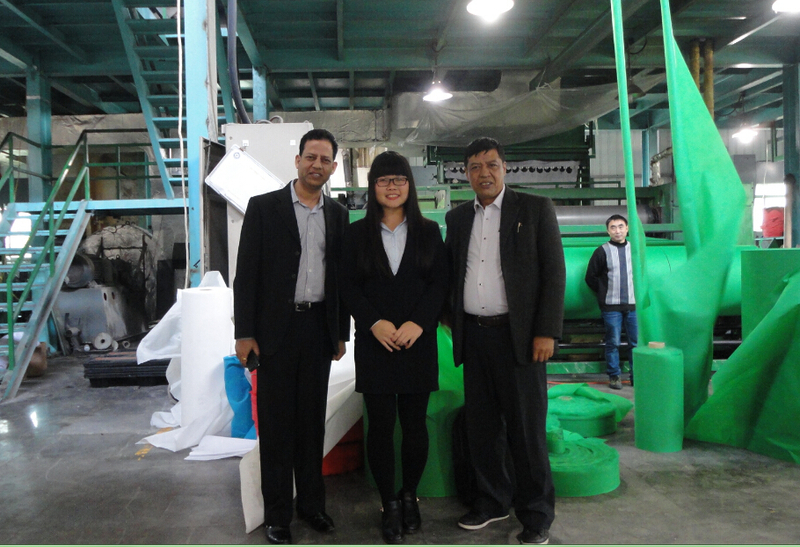 January 18th, 2016 Nepal customer Mr. Pradeep visit Sunshine company.